UCI Law presents Constitutional Coup: Privatization's Threat to the American Republic, a book talk with UCLA Law Professor Jon Michaels hosted by UCI Law Prof. Stephen Lee. Jon Michaels is a professor of law at UCLA School of Law. His recent writings on constitutional and administrative law, national security law, bureaucracy, and privatization have appeared in Foreign Affairs, the Harvard Law Review, Yale Law Journal, University of Chicago Law Review, Columbia Law Review, and the Los Angeles Times. Michaels is a graduate of Williams College, Oxford University, where he was a Marshall Scholar, and Yale Law School. He clerked for Judge Guido Calabresi on the U.S. Court of Appeals for the Second Circuit and Justice David Souter on the U.S. Supreme Court. Professor Lee received his B.A. from Stanford University, his M.A. from UCLA, and his J.D. from UC Berkeley School of Law. A former Fulbright Fellow, Professor Lee began his legal career at Skadden, Arps, in the Mass Torts and Insurance Litigation Group. 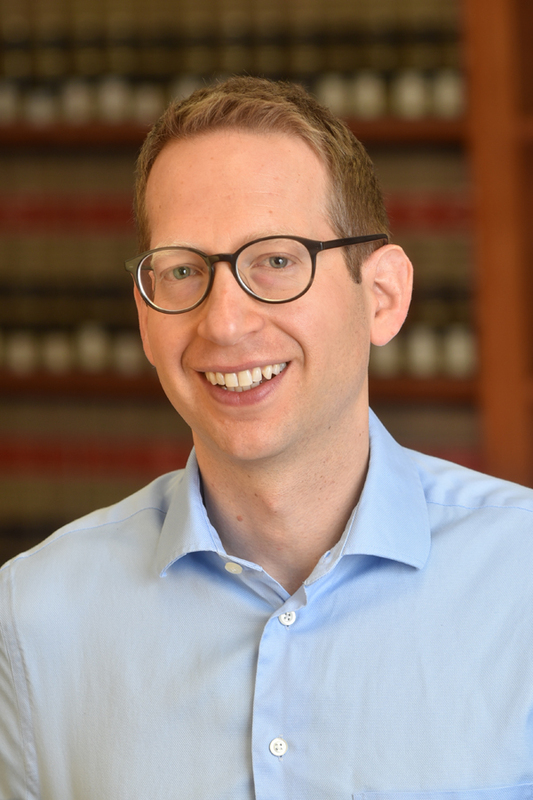 After that, he clerked for Judge Mary Schroeder on the Ninth Circuit U.S. Court of Appeals, and then completed a fellowship at Stanford Law School before joining the UCI Law faculty. Professor Lee writes at the intersection of administrative law and immigration law. He is particularly interested in how enforcement realities constrain immigration law and policy across a variety of contexts and institutions, especially the workplace, the criminal justice system, and the food industry.